‘that girl’ has recently been delighted to work with IEMA on various marketing projects including the development of some newly branded membership welcome packs and other marketing materials. 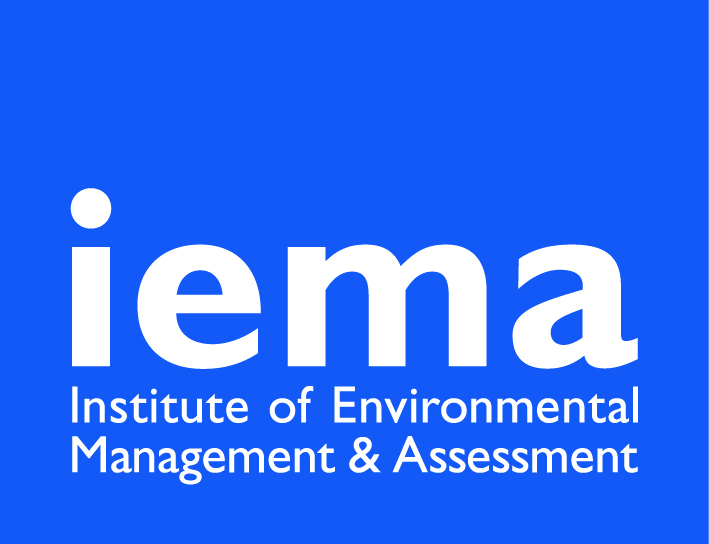 The Institute is the home to over 15,000 Environmental and Sustainability professionals across the globe and provides continued professional development, training, resourses and support for anyone working within an Environmental or Sustainability role in a wide range of business sectors. ‘that girl’ is currently supporting IEMA on forthcoming exhibitions and individual membership marketing as 2015 progresses. March 2, 2015 | Filed under Copywriting, Events & Exhibitions.